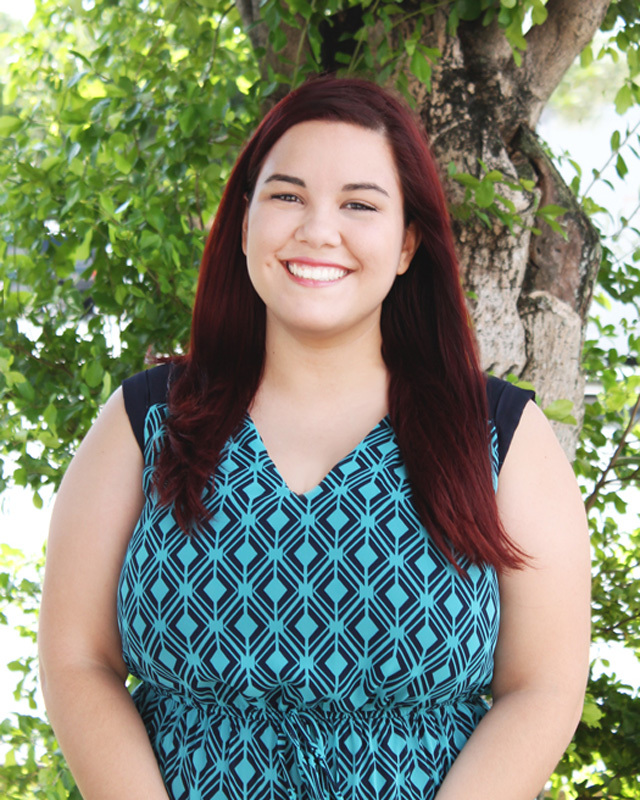 Raquel Kauffman joined Huntington University in the fall of 2015 as the graphic designer. From Miami, Florida, she returned to her alma mater after receiving her degree in graphic design in the spring of 2015. She works within the Office of University Relations to create print material and digital content primarily used for advancement, recruitment, promotion and social media. She also complete projects for other faculty and staff on campus who are in need of graphic design services. Before her employment, she served as a student graphic design employee for University Relations during her senior year at HU. The summer after graduation, she interned full-time as a graphic designer for Touching Miami with Love, a non-profit in downtown Miami. One can often find her singing and playing her guitar in her spare time. Her favorite HU memories include her four years of living in Hardy Hall and making late-night music videos anywhere and everywhere in the building.